If we look around the society, we could see that almost every person has gotten used to various advancements of science and technology. If we take the example of an academic institute, we would see an increasing trend of smartphones being used during recess, class lectures and almost all the time. The problem is that kids these days are using mobile phones for all the wrong reasons which is effecting their academic productivity therefore, banning smartphones can be seen as the only constructive solution. Children have feeble minds and can get detracted from their studies very easily causing many inconveniences throughout the academic years. Most of the times smartphones become the main reason for students getting expelled from their respective institutes. This results in destroying the future of a child by lengthening his/her academic years and making it difficult for him/her to manage and control the system. In majority of the schools and colleges, students are not allowed to use smartphones, but still they somehow manage to carry them to their institutes resulting in an increase in the overall expulsion rate. Students are young and take time to understand the importance of education in life. 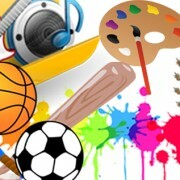 For most of the pupils, school, life and everything else is just for fun. They don’t realize the long term misfortunes of delaying education or anything else of the sort. 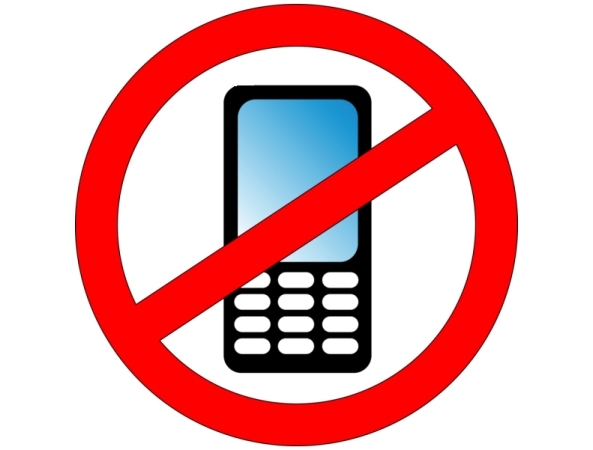 Academic institutes across the world have started to take strict actions against mobile phone usage in classroom. According to many teachers and school admins, students don’t tend to concentrate appropriately when they have smartphones in their hands. It clouds their judgment and affects their overall productivity. How Student Productivity Gets Affected due to Smartphones? 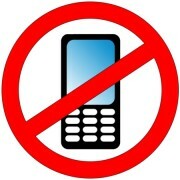 Completely banning a smartphone may not be the smartest solution. What a school can do is keep the cellphones of all the students and give them back after school ends. This way, parents won’t complaint about security or emergency concerns. If any student wants to make an emergency call, he/she can go to the admin office for that. When all eyes would be at the teacher in class, the students would automatically generate positive results. Smartphones are a huge distraction and need to be banned at least from classrooms so that students are able to focus more towards the lecture and generate positive academic results. Cellphones are spoiling even those pupils who have the potential to generate A grade results. The education industry is experiencing a lot of competition lately making it important for all academic institutes to come up with smart and effective methods of administration. Today, everything is running on a faster pace whether it’s the society, community or a business. Slow procedures are not referred to as acceptable in any society making it necessary for schools and colleges to use smart and cost-effective methods of administration. Academic institutes facing the problem of scarcity are luckily on a greater benefit that is why they are all set to optimize their administration network. Keeping in mind the changing trend of school administration methods and approaches, many academic institutes have started to feel the need to start fresh. Traditional methods of administration are gradually vanishing from the world of education. They require a lot of time, man power and cost. Academic institutes don’t need all that to generate positive results. All they need is a little up-gradation, and the system will help achieve 100% results. Following are a few points supporting this statement. Before going into further details, the most important procedure is to shift important information from paper to the cloud-based system. The procedure of recording data may take some time, but once records are prepared and entered into the system, the online school management software makes sure nothing goes missing or unnoticed. Digital Data Archiving is the first step of system optimization. No matter how small or big the size, all academic institutes can be managed via a centrally controlled system without having to rely on multiple staff members or stacks of paper-based records and data. When one person can monitor the entire system from a single hub, the institute does not need to hire extra manual labor to manage and control every single department. When it comes to circulating important information such as exam schedules, school notices, student appraisal reports and fee vouchers, schools don’t have to rely on postal services, handouts or telephone calls. The computer-generated SMS facility and online portal makes it easy for the admin, teachers, parents and students to stay connected at all times. Once core departments and important information have been controlled and organized, all important data is automatically secured against fraud and errors. The online school management system makes sure every single record is maintained throughout the academic years providing schools and colleges with an easy way to manage and control their system. No school owner wants to waste money on costly and time consuming procedures when he/she has a number of options to choose from. Cloud-based technology helps optimize the entire school administration network by limiting the need for extra manual labor and paper-based records and files. Not many schools can afford to hire an entire team of employees to handle the administration system. 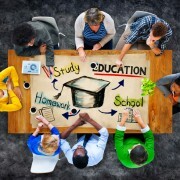 Optimizing the methods of administration is the only way schools and colleges can flourish in the education industry. How to Improve Student Teacher Relationship? Students and teachers are among the most valuable assets of any academic institute. The entire reputation of any school depends on its learning and teaching bodies therefore, it is essential for the admin to help develop a healthy student-teacher relationship. No matter how much capital an institute is investing, if the pupils and teaching staff are not well-connected, there is a greater chance for any school to suffer long term consequences. 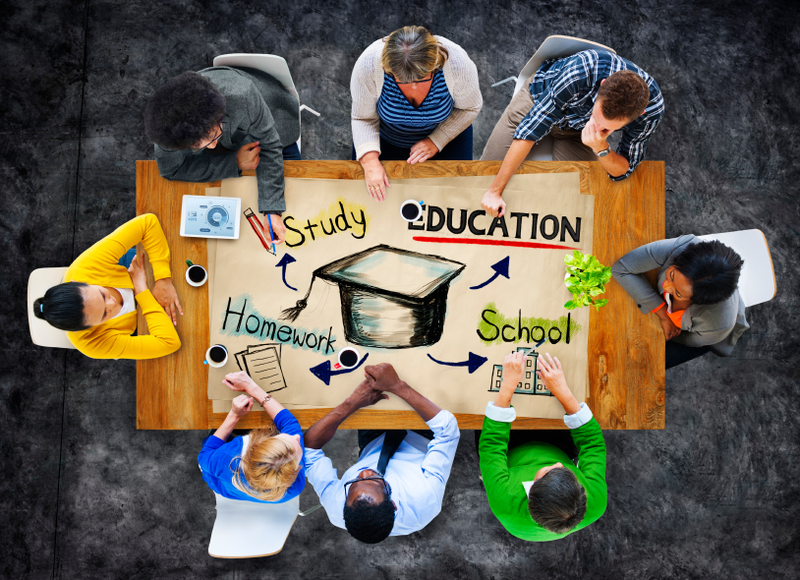 In the past few years, many school software solutions have entered the education industry. Procedures have changed, departments have been revamped and the entire administration network has revolutionized. Schools are so busy in ensuring a tech savvy look that they fail to recognize the delicacy and importance of human beings present at the school premises. Improving class room conditions and providing students with tablet computers and ebooks is taking pupils far away from better productivity. Many schools and colleges do not have high-tech amenities and still majority of their students turn out to be class toppers. The reason for that is because all they are concerned about is student productivity. As far as students are generating positive results, no academic institute has to rely on gadgets and machines. Students have feeble minds and require a great deal of time and attention. If teachers fail to provide them with that, no computer, projector screen or scientific invention will help improve the overall productivity. These days, institutes have a variety of options to try and help improve their academic conditions providing schools with limited resources with an easy way to flourish in the industry. As mentioned above, pupils and the teaching staff are interrelated with each other throughout the academic years. If one party fails to perform well, the other party automatically suffers the consequences. Therefore, before making any further adjustments, all a school needs to do is focus on maintaining a healthy student-teacher relationship. Teachers will only put their 100% efforts if they are free from all sorts of extra work and that can be possible if the school is running via a well-organized school management system. Still in some school teachers have to sit for hours after school making them less interested in their job and resulting in poor student productivity. Students especially at a younger age require more attention and time because they are learning most of the things for the first time. 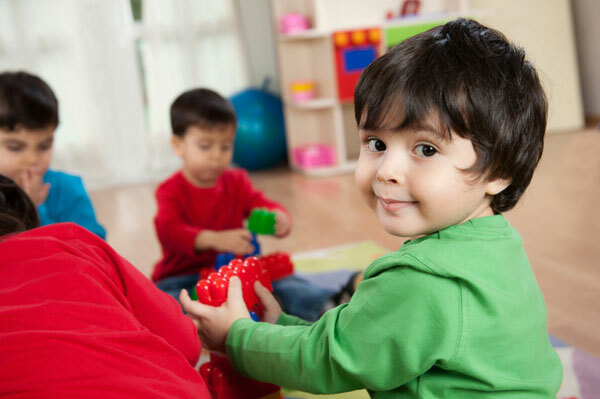 Primary level is the most important stage of schooling for any young pupil. Students can’t be left at their own for even a single minute. The level of primary schooling reflects on a student throughout his/her life therefore, it is important to make it as strong for a child as possible. It works as a foundation for any kid and if the foundation is weak, the student may not be as firm as others. Whether it requires online school management software or a team of trained educationists, a strong student-teacher relationship needs to be maintained at any cost or else the school won’t be able to produce a well-polished student body. 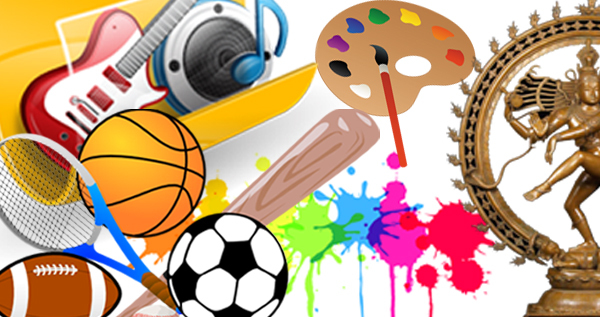 https://www.archivistonline.pk/wp-content/uploads/2015/05/student-relationship.jpg 566 849 admin http://www.archivistonline.pk/wp-content/uploads/2015/02/Archivist-logo-transparency-300x78.png admin2015-05-15 13:02:002015-05-15 13:02:00How to Improve Student Teacher Relationship? Maintaining a proper management structure of various school-based departments is important for any principal trying to thrive in the highly competitive education industry. 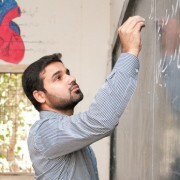 Pakistani schools and colleges with limited resources are currently the ones suffering the most. Principals of such schools are still not aware about the benefits of Archivist Pakistan the online school management software. Known for circulating across the education world for quite some time, the software solution is the only reliable method to benefit from. It’s a sad thing to see many schools still using the traditional methods of administration in order to manage and control their academic institute. Now is not the time or century to rely on paper-based administrative transactions. It’s the 21st century and parents, students and even teachers have started believing in fast and accurate results. When the same procedure can be completed with lesser cost and in a shorter span of time, then why would schools and colleges depend on older methods of administration? Small scale schools across the nation are responsible themselves for providing large scale schools with the ease to expand even more. Any educated school owner brings the online school management software into the system before going any further because he/she is aware about the long term benefits. A person with little or no knowledge of the digital system may start running a school but will find it difficult to manage the institute in the long run. 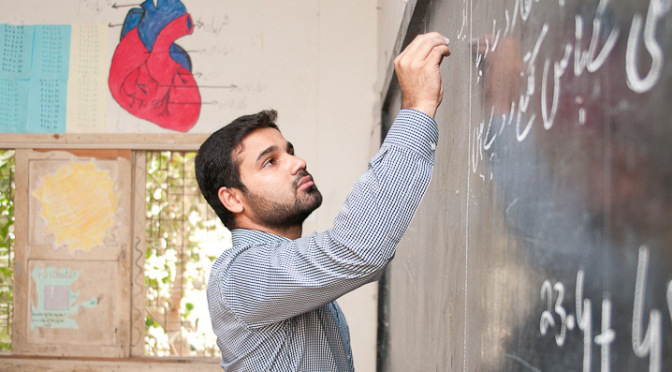 Many Pakistani schools are struggling to understand what’s best for their system. Schools and colleges with limited resources are still relying on traditional methods of administration providing academic institutes with an easy way to manage and control their system. Online school management software is providing academic institutes with an easy way to manage and control their academic structure making school management fast, easy and convenient for all school principals present across the education industry. Keeping in mind the increasing illiteracy rates, it has become necessary for school admins to maintain an appropriate school management system in order to generate fast and accurate results and improve the overall student productivity. Pakistani schools across the nation are currently struggling with administrative issues and they need to start using smart and efficient methods of administration or else they won’t be able to survive for a long while.